At Of Today(9/22), Buddy has an Adoption Pending. 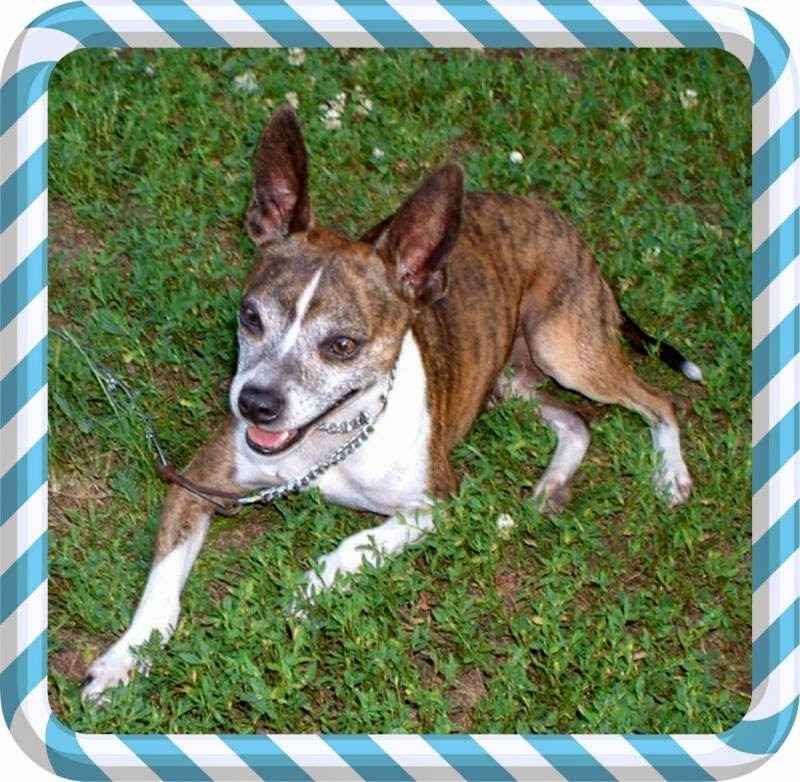 Today I am featuring Buddy who is a Italian Greyhound and Rat Terrier mix. Buddy is an owner surrender. His family split up and he found himself homeless. He is between two and three years old. He weighs 15 pounds. He is crate-trained, housebroken and gets along well with other dogs. His family say that he is great with kids too. He is a very gentle dog. He loves to be near you. He takes food gently from your hand. He is not food aggressive at all. He is exceptionally well-mannered.